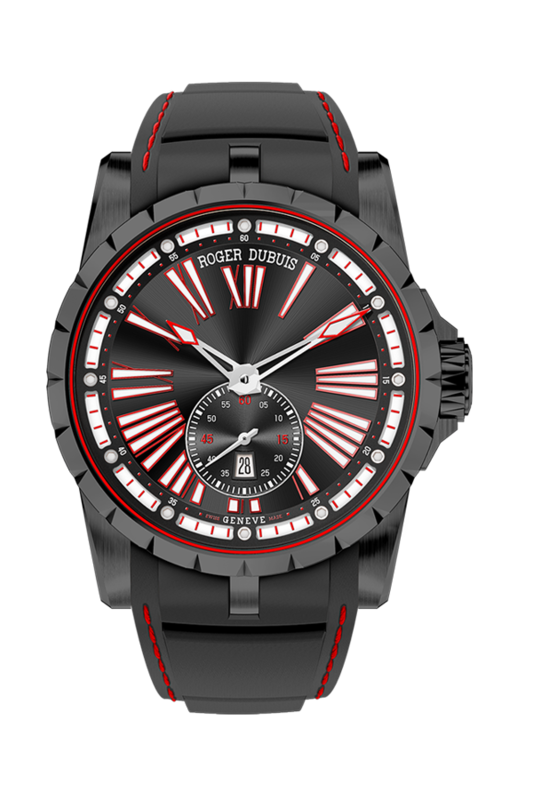 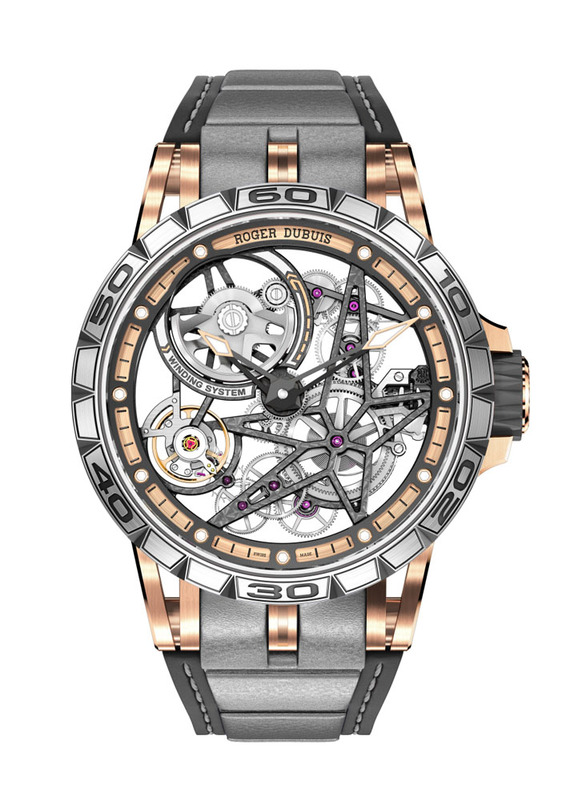 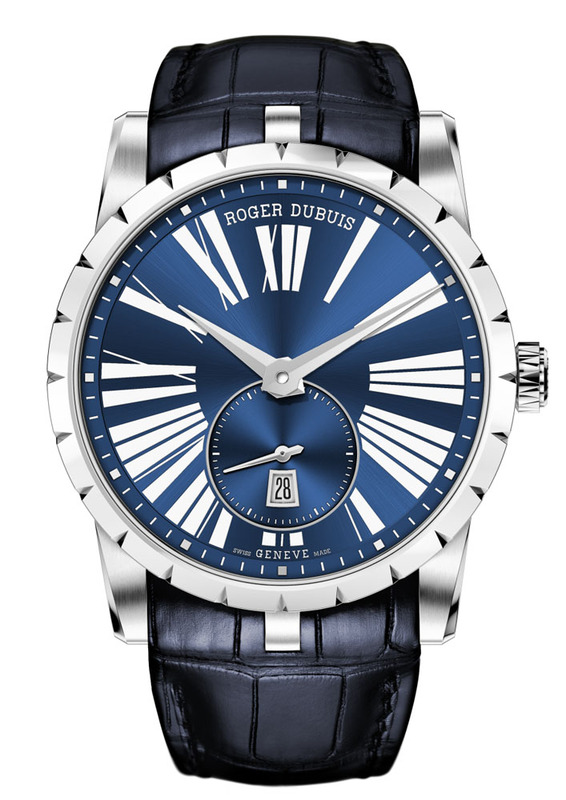 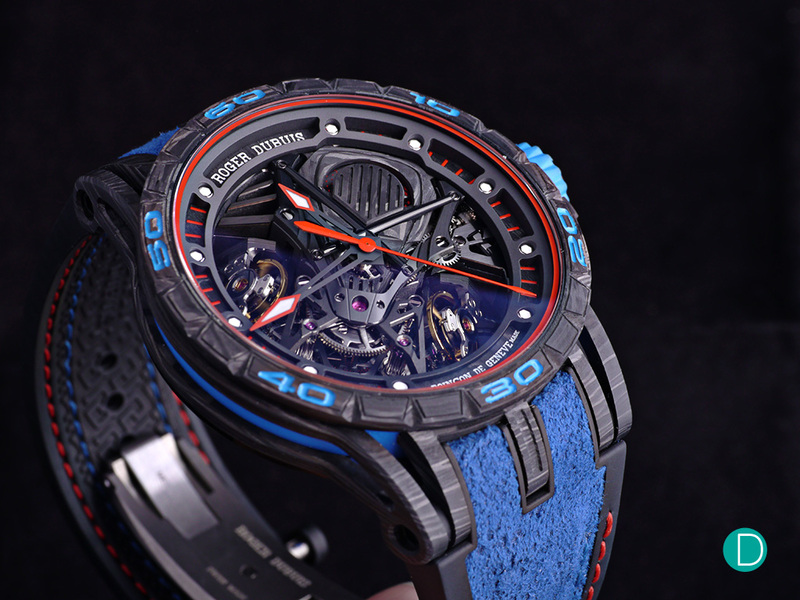 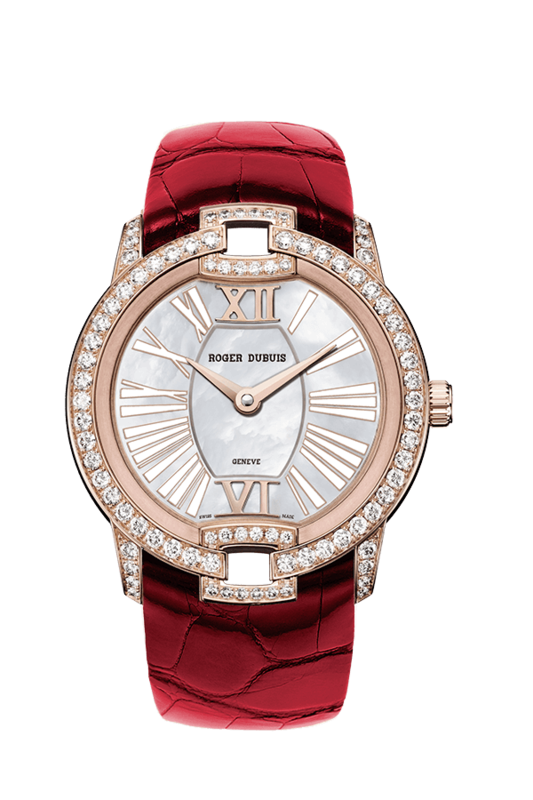 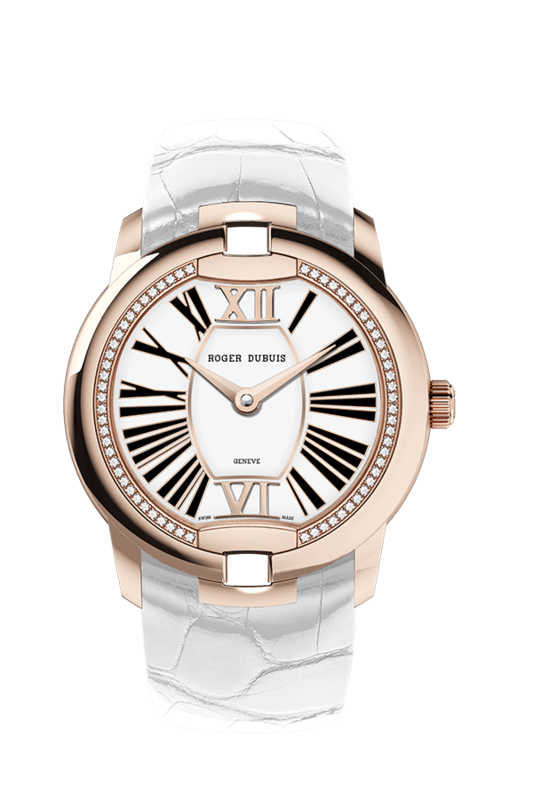 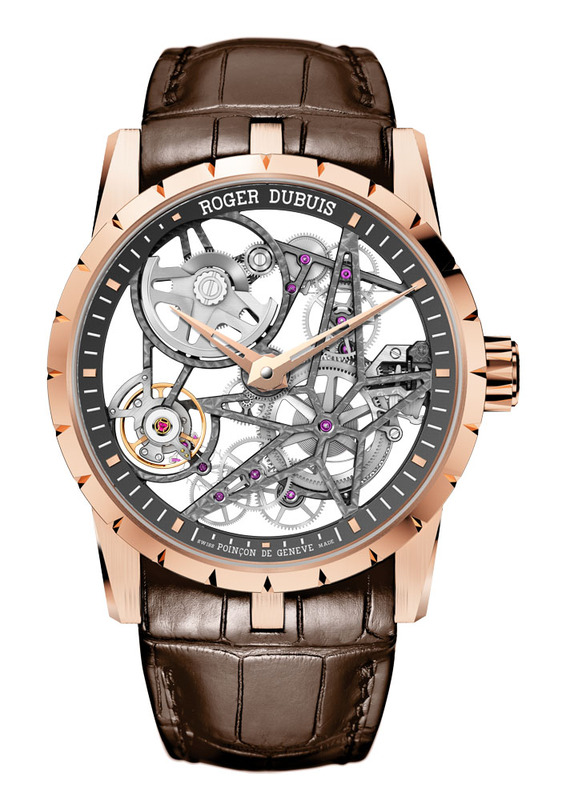 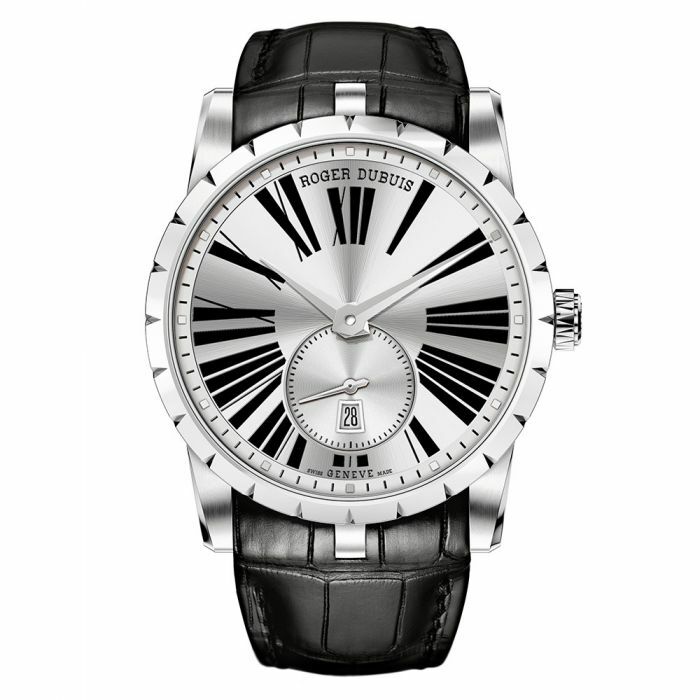 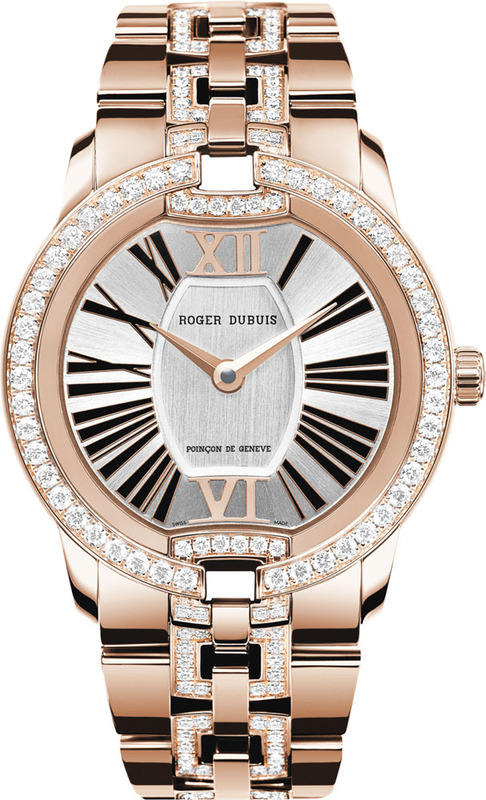 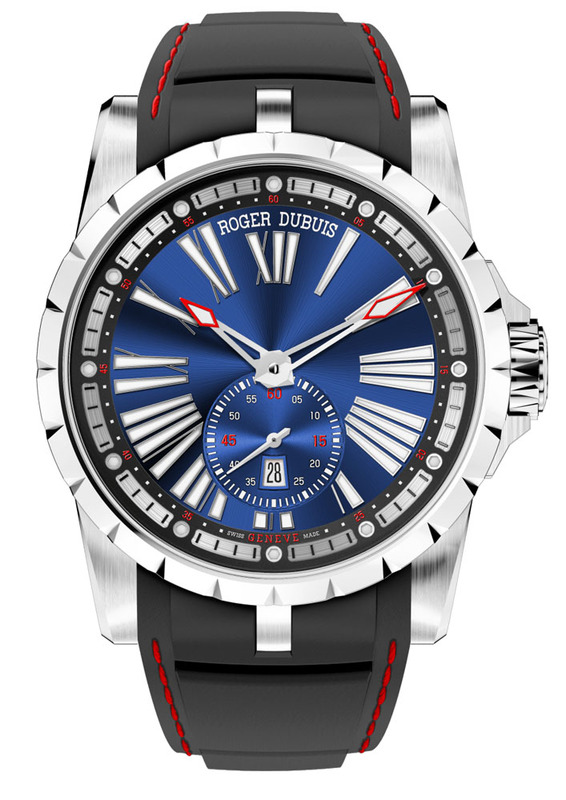 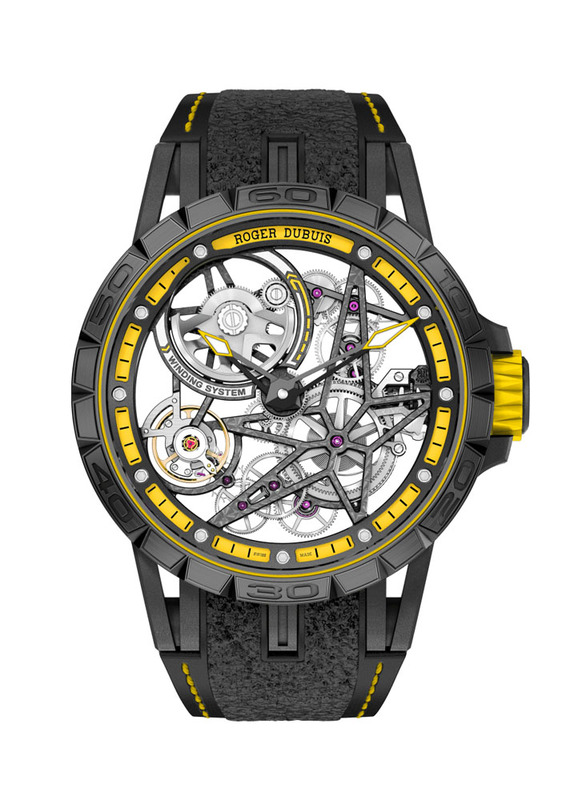 The company was founded in 1995 by a talented master watchmaker – Roger Dubuis. 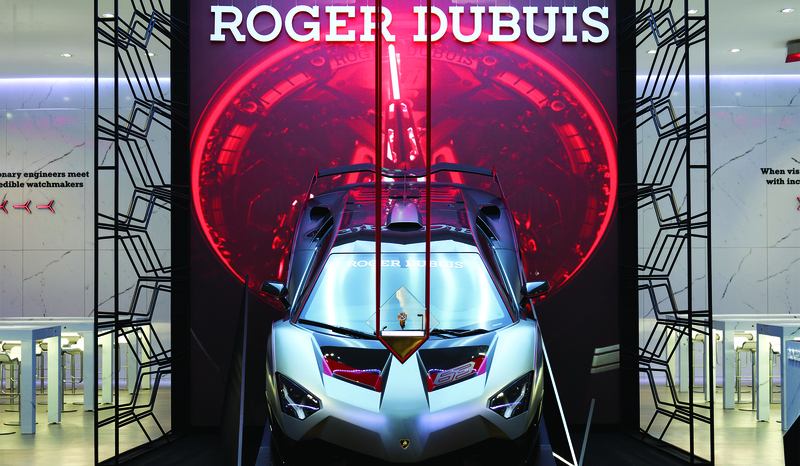 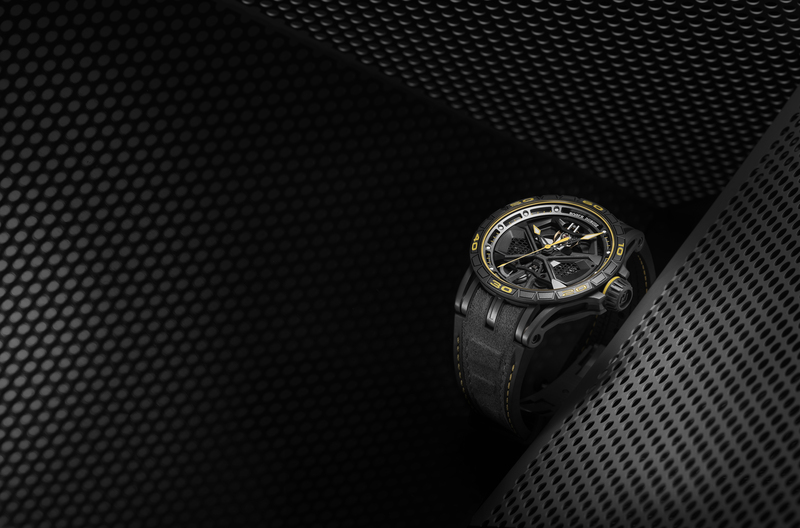 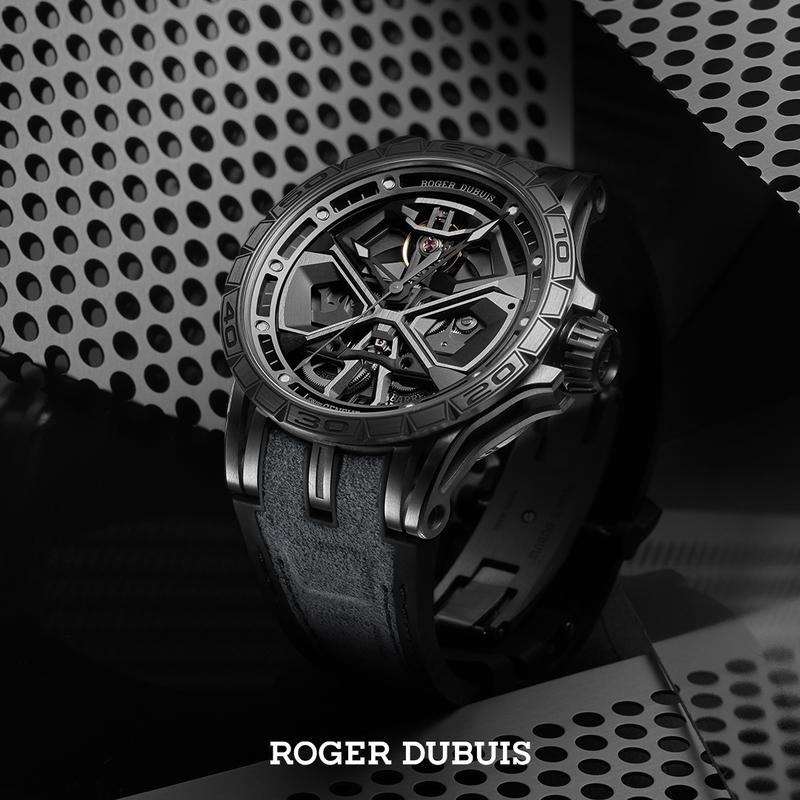 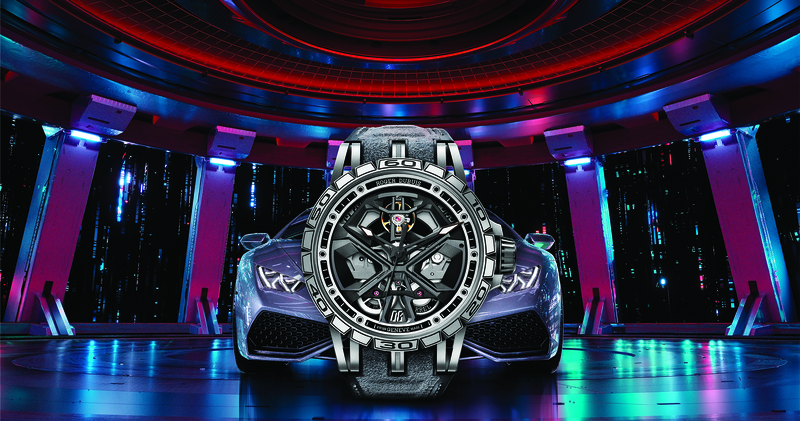 With remarkable dynamism, manufacture Roger Dubuis soon ignited the world of Haute Horlogerie. 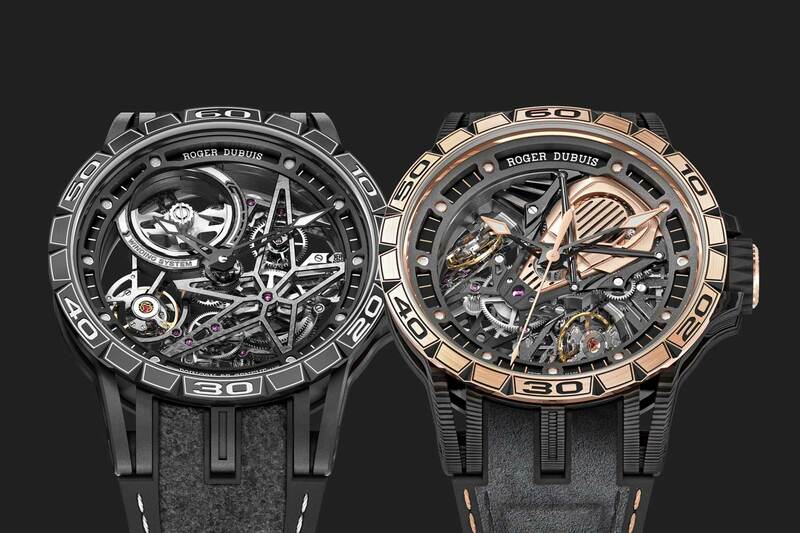 Striking a fine balance between traditional watchmaking expertise and avant‑garde design, its timepieces immediately made their mark.